North Wales Scrambles – a guide to 50 of the best mountain scrambles in Snowdonia. The book contains detailed route descriptions for each of the fifty selected scrambles, along with a colour topo and bespoke map to help with route finding. The guide is laid out in an easy-to-use contemporary format and is supplemented with 98 colour photographs showcasing Snowdonia's stunning mountain scenery. 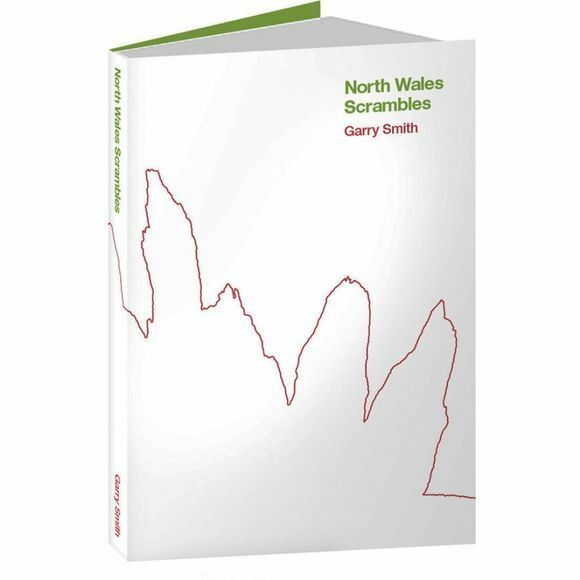 The book includes all the well-known classic scrambles of the area, such as the North Ridge of Tryfan and the traverse of Crib Goch. It also features a selection of excellent 'off the beaten track' scrambles – routes that take the reader to the less-frequented cliffs of Snowdonia. The selection of scrambles ranges from easy ridge routes, suitable for beginners, right up to challenging outings for the more experienced on the bigger cliffs of Glyder Fach and Lliwedd. The book has been extensively researched over a period of three years by a local climbing instructor and photographer Garry Smith.